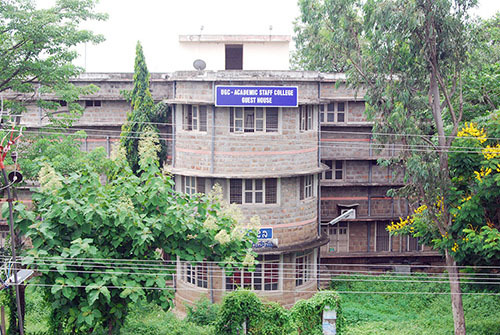 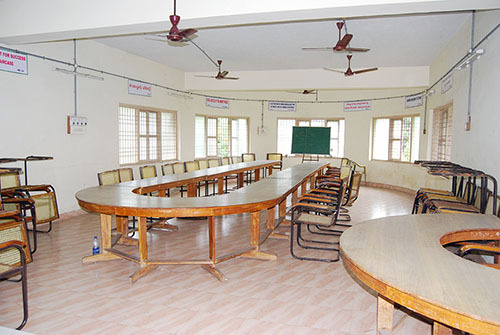 Human Resource Development Centre, AU we provides well furnished and comfortable hostel accommodation to all out station participants.Total of 16 Rooms are available. 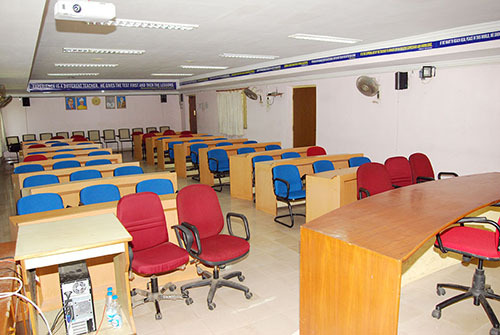 Well furnished and fully equipped Lecture halls with Projectors and Public addressable systems are available with a seating capacity of 50. 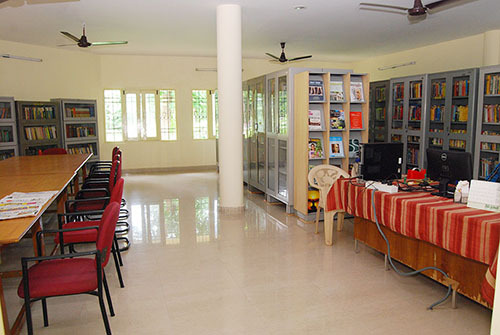 A well furnished Library with books of varied subjects is available for the participants. 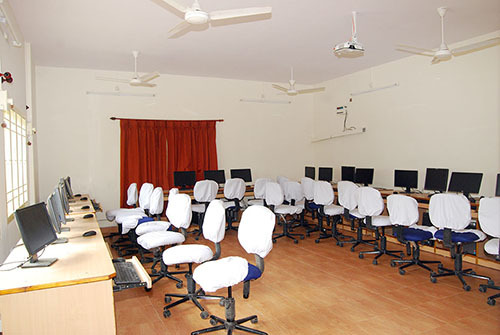 Computer Lab with 25 Computers is available for the participants.